Video drain line inspections can help determine if your pipes are in need of replacement or if a simple repair is in order. Video drain line inspection can also help determine why you continue to have problems with sluggish draining without guessing and without resorting to repairs and cleanings that never seem to make the problem better. The cost of cleaning your drains constantly and not getting any results can mount up quickly. At Downey Plumbing we know that you want a cost effective approach to this problem sooner rather than later. A video drain line inspection allows us to identify the problem immediately and take the necessary steps to fix it. 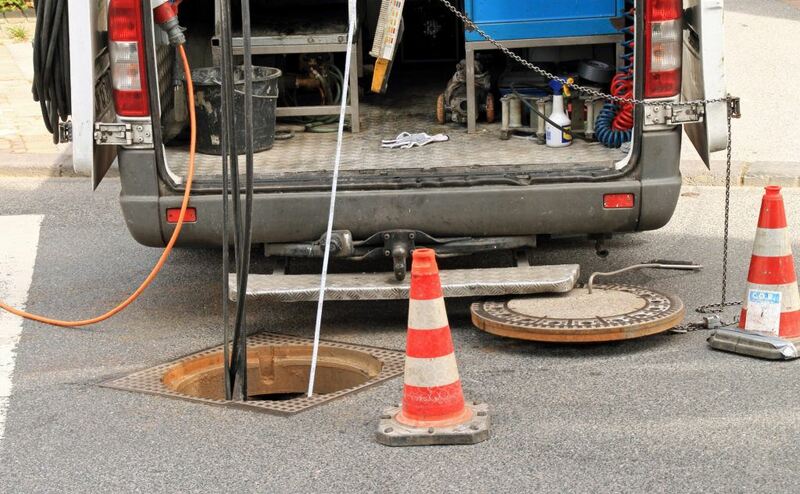 Call us today and let us perform a video line inspection and get your drains flowing smoothly again.